Chicago and Twin Cities native, Manic Focus is back with his latest single, Stronger featuring Late Night Radio, Jennifer Hartswick, and Adam Deitch. The smooth track stays true to John “JMac” McCarten aka Manic Focus’s electro-soul sound mixed with a great blend of hip hop, blues and dubstep elements that makes for a great combo. The opening strings to the single has a very Al Green Love & Happiness feel to it – a groovy track to say the least. 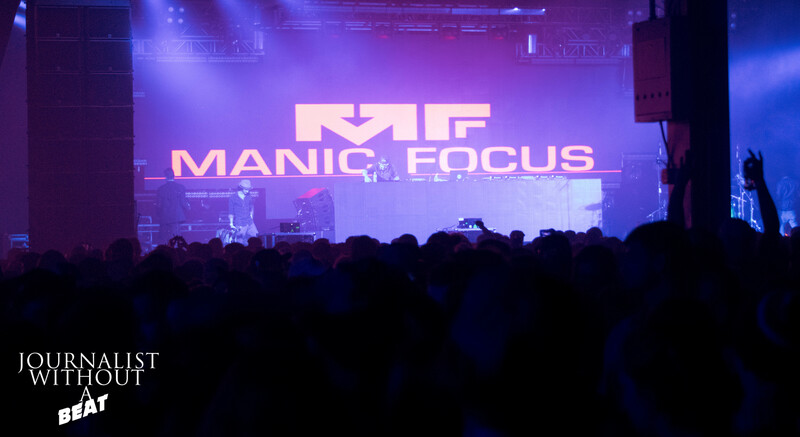 With the release of the single, Manic Focus also announced that his 5th studio album, Minds Rising is set to be released on April 21st. This new album will be the first since 2014’s Cerebral Eclipse. Listeners can look forward to more “flawless fusion” of electronic funk and other genres on Minds Rising. Stronger is available now to purchase on multiple platforms, including iTunes, Soundcloud, and Apple Music. – Journalist Without A Beat…Out!